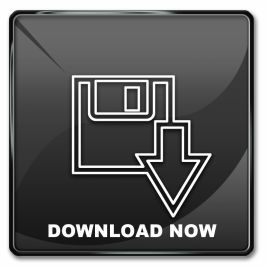 NOTE: This download can also be used to upgrade to the latest version. 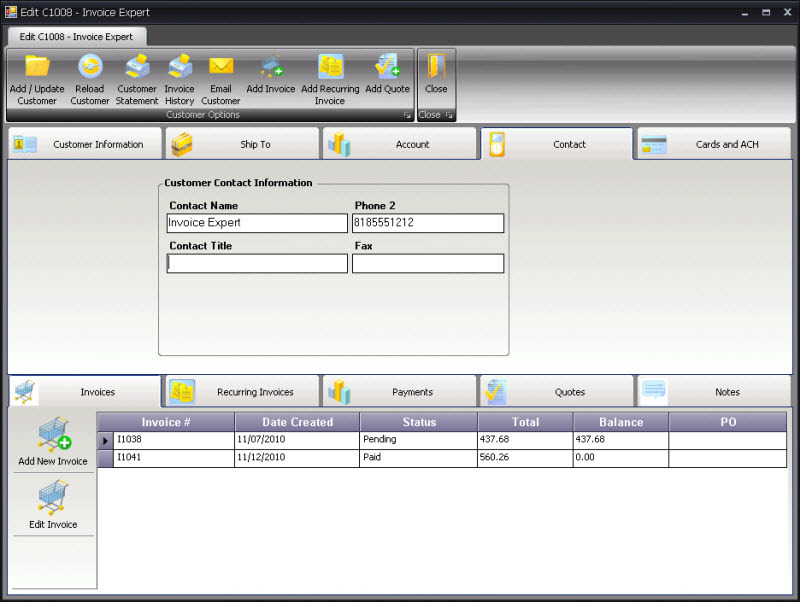 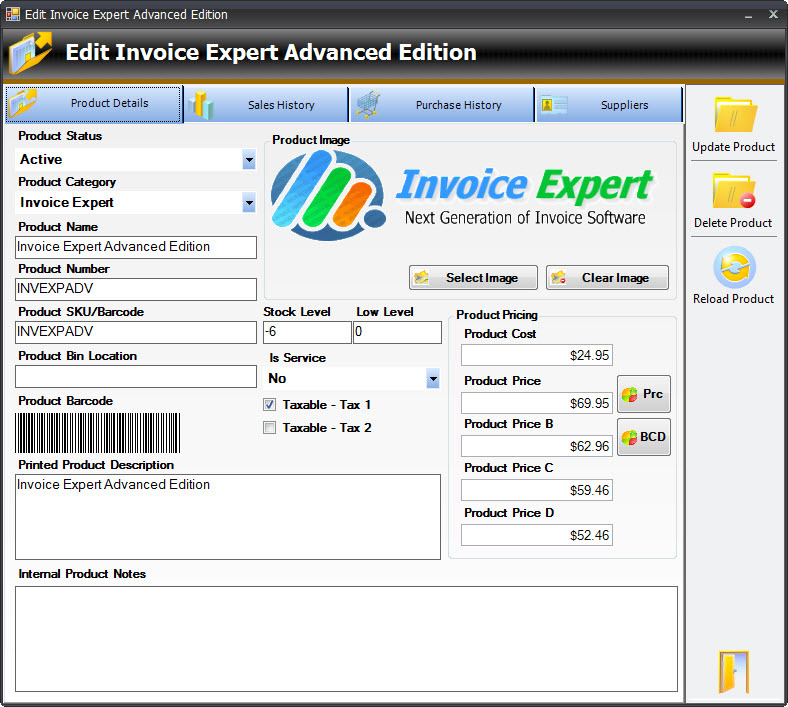 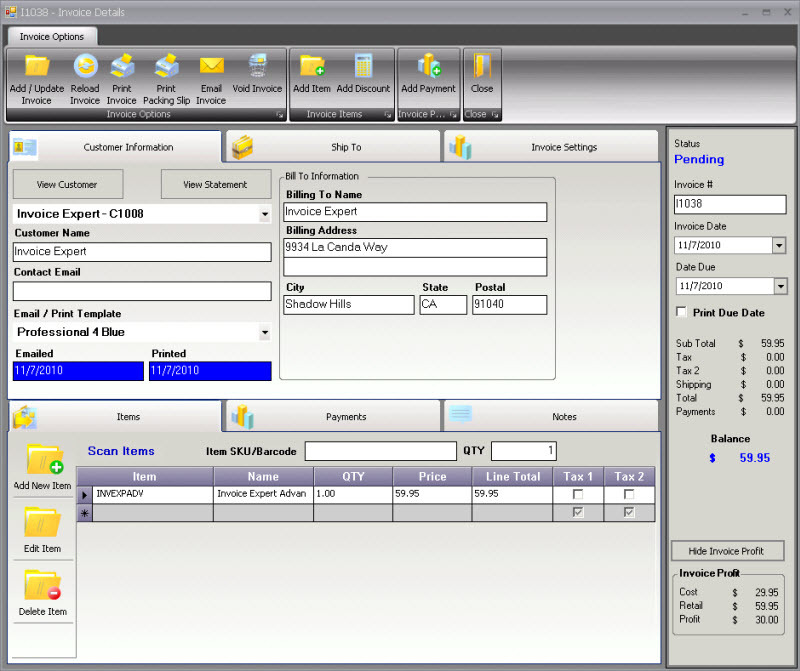 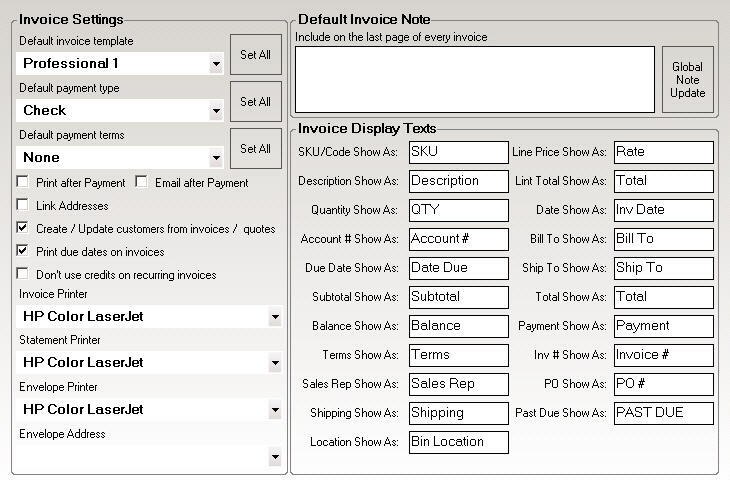 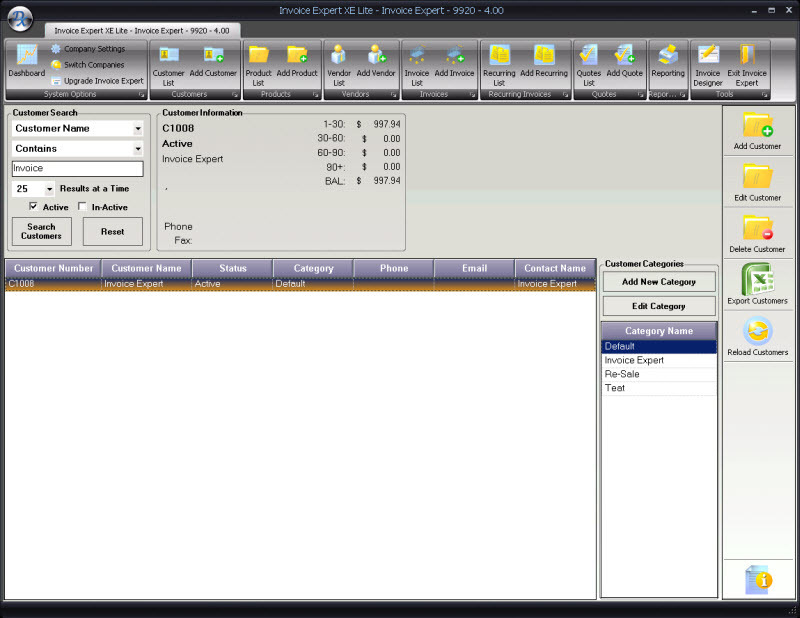 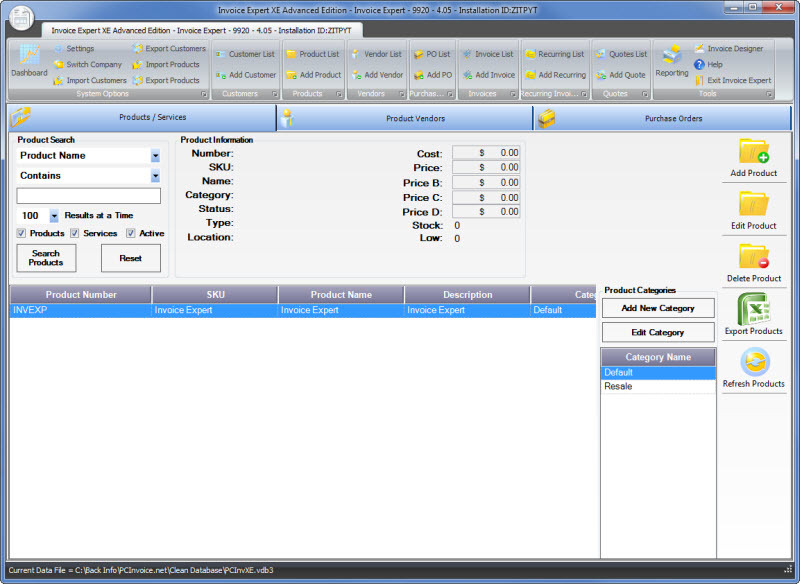 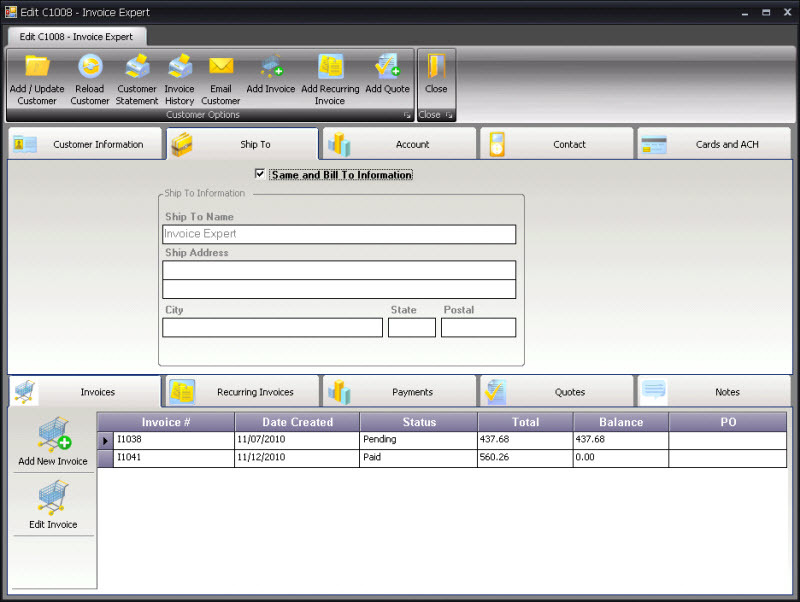 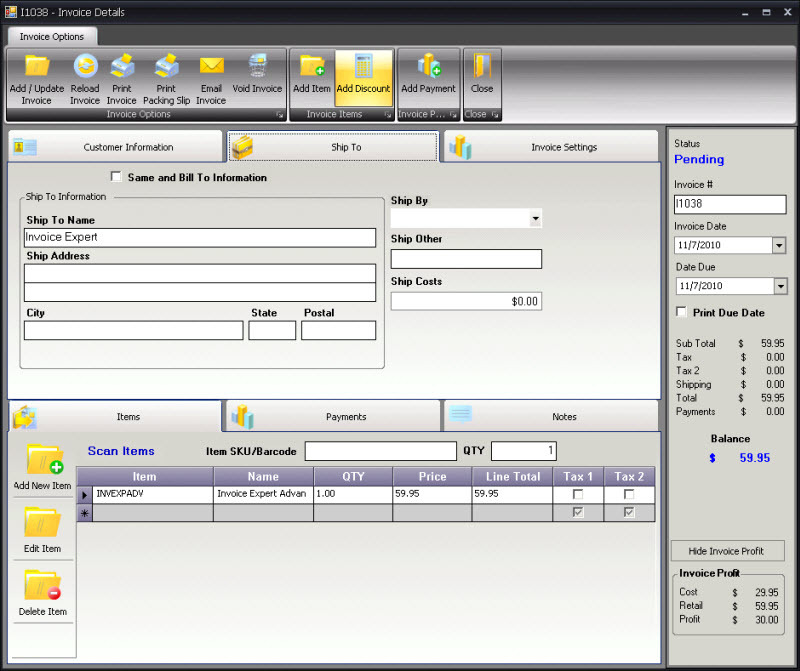 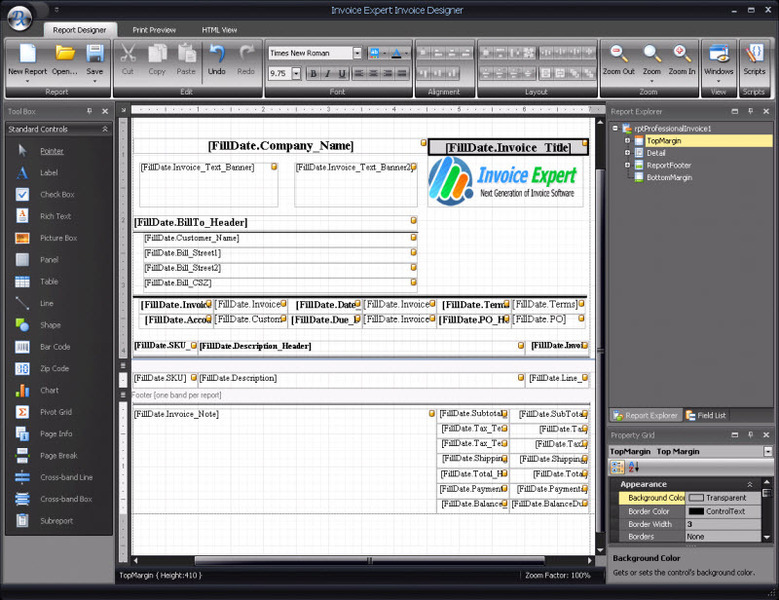 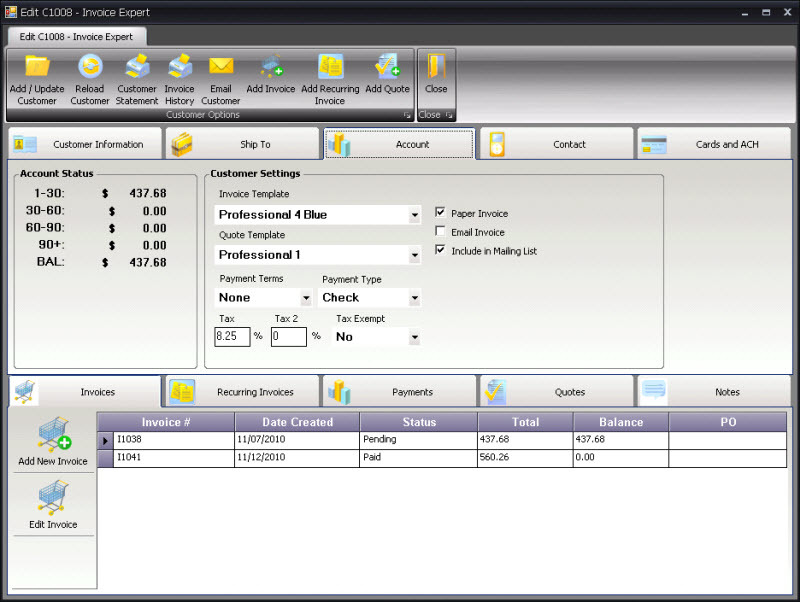 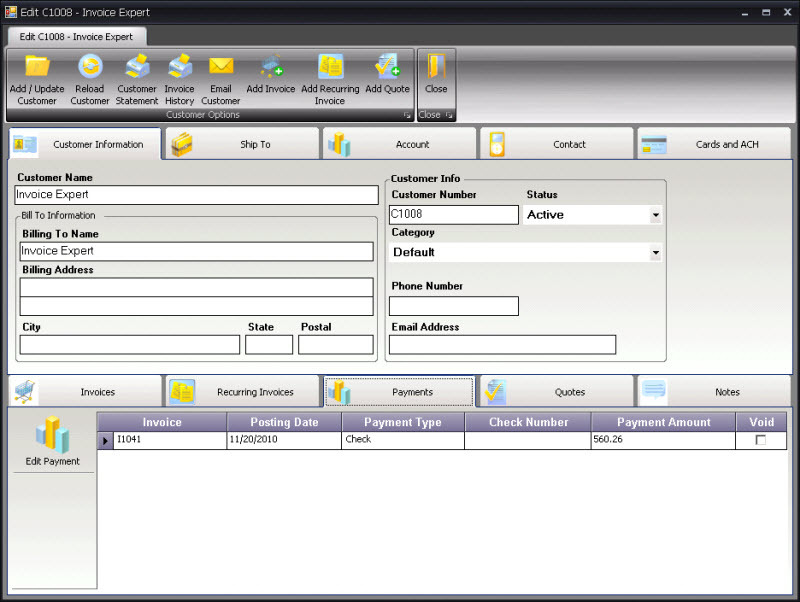 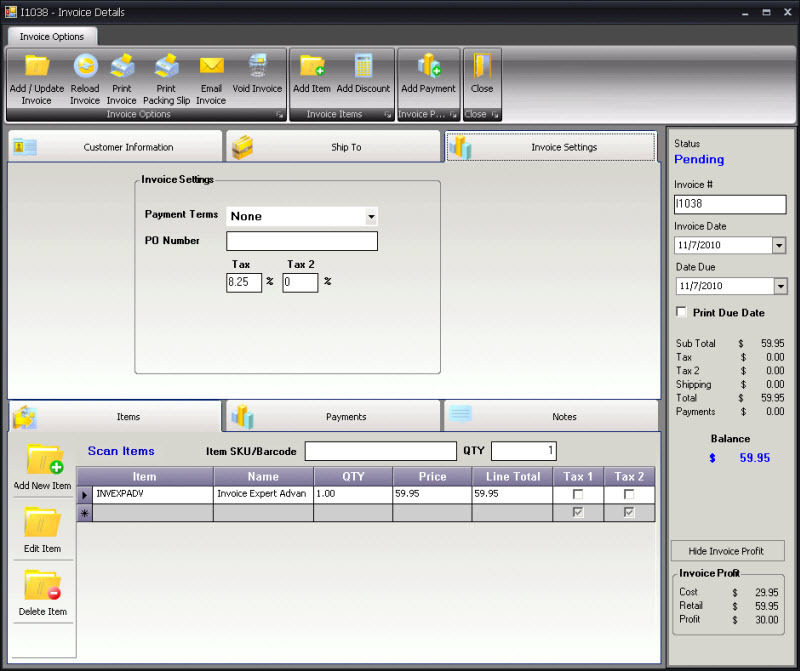 Invoice Expert has one of the most comprehensive and easy to use Invoice Software systems on the market today. 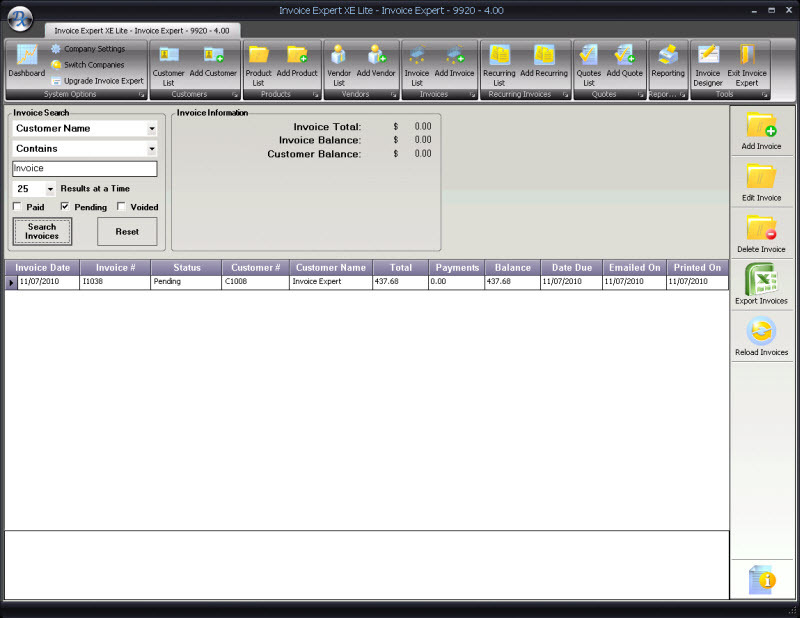 Managing your customers is the #1 thing you can do to encourage repeat sales, with Invoice Expert we give you the power to do that, Whether your custom prefers to have there statements emailed or mailed we are there to support you.